WPA3 is the next generation of the wireless security protocol, which will replace WPA2 - a network security protocol that has been around for at least 15 years and widely used by billions of wireless devices every day, including smartphones, laptops and Internet of Things. WPA3 protocol strengthens user privacy in open networks through individualised data encryption. The protocol will also protect against brute-force dictionary attacks, preventing hackers from making multiple log-in attempts by guessing commonly used passwords. Simplified security will be provided for devices that often have no display for configuring security settings. WPA3 protocol will also have a 192-bit security suite for protecting Wi-Fi users’ networks with higher security requirements. “Wi-Fi security technologies may live for decades, so it’s important they are continually updated to ensure they meet the needs of the Wi-Fi industry,” said Joe Hoffman, SAR Insight and Consulting. 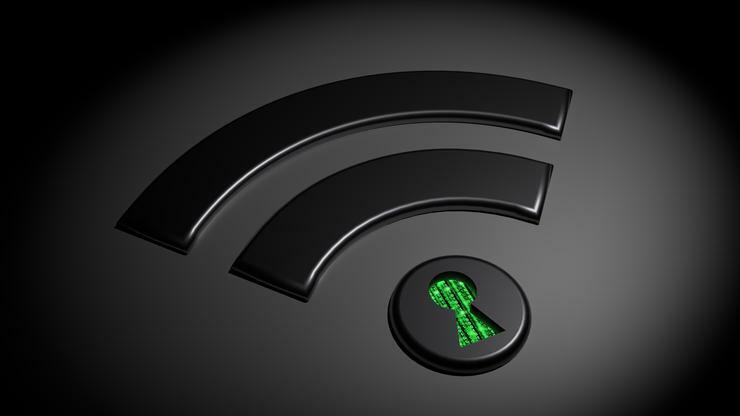 WPA2 has long been considered insecure due to its common security issue, that is ‘unencrypted’ open Wi-Fi networks, which allows anyone on the same Wi-Fi network to intercept connections on other devices. Mathy Vanhoef, a security expert at Belgian university KU Leuven discovered a major weakness in WPA2 in 2017 - an exploit that became known as KRACK. KRACK allowed an attacker to decrypt network traffic from a WPA2-enabled device, hijack connections and inject content into the traffic stream. “Attackers can use this novel attack technique to read information that was previously assumed to be safely encrypted,” said Vanhoef.